The NCS Network works together, shares resources and assists in helping each other's athletes to play at the college level by utilizing our connections with college coaches. 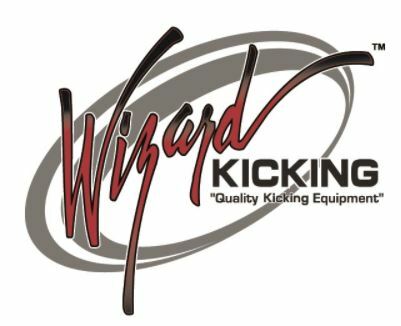 We are the only group that provides local kicking resources for consistent training and purely rates you OBJECTIVELY based off your results using our innovative KIX Rating System. 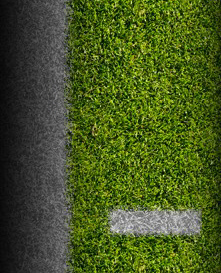 The National Kicking Camp Series was created by former NFL Kicker Michael Husted. After a successful 10 Year NFL career, decided to take all of the knowledge and experience that he gained and put it to use for all high school kickers, punters and long snappers. The Kicking Game is 90% mental. "Can YOU do it when the pressure is on." The biggest difference between being successful at each level is the ability to perform under pressure. 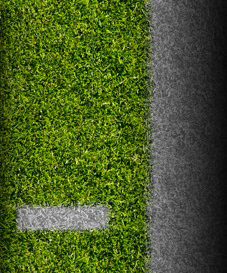 The Kicking Game has become so important over the last couple of years, that there is great emphasis on specialists to perform on a consistent basis. 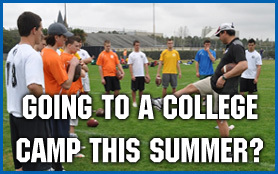 The National Camp Series consists of a team of the most highly respected kicking coaches in the country. This is a huge benefit to you! By leveraging our team of coach's knowledge and contacts we are able to give you better evaluations and market you to a very broad network of college coaches. Basically, you will have our entire team of coaches working for you to find you a college. This is why we use the 'team approach' to the National Camp Series. The experience that you get through the NCS will prepare you for the next level. The National Camp series offers kickers, punters and long snappers a unique opportunity to showcase their talents in five separate divisions based on your grad year. Kickers & Punters receive a $25 rebate for getting their high school Long Snapper to attend the event.